Clubs investment and commitment to ladies football is unquestionable, a matter of principle. Before Athletic Club was founded in Glasgow, Scotland, in 1892, women already played football. 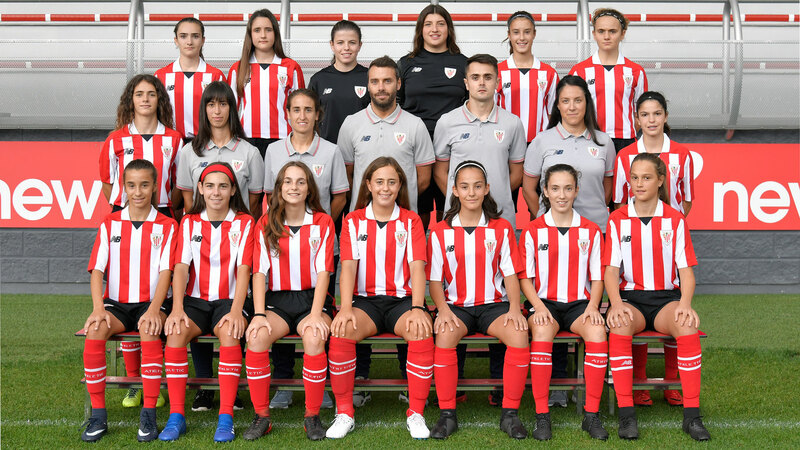 When at the beginning of the 21st century, 110 years later, Leioa EFT (Emakume Futbol Taldea-Ladies football team) signed an Affiliation Agreement with Athletic Club, the women who made up this first team could not imagine that, in these last years, just a decade, women’s football would have advanced more than in a century of stagnation. Undoubtedly, several factors explain such a relevant improvement. Fortunately, progression can be considered a sign of the times, and is included within an affirmation of feminism as an indispensable movement in the fight for equal rights of women and men. 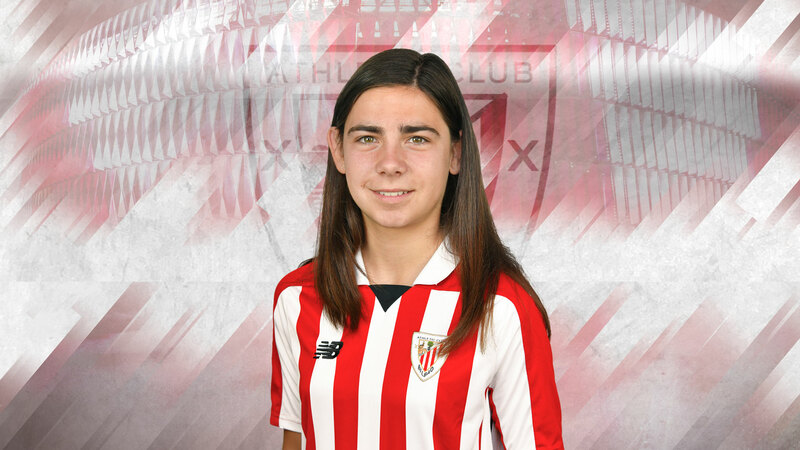 However, as far as the women’s football in our territory is concerned, the progress is the result, above all, of Athletic Club’s commitment to women football. 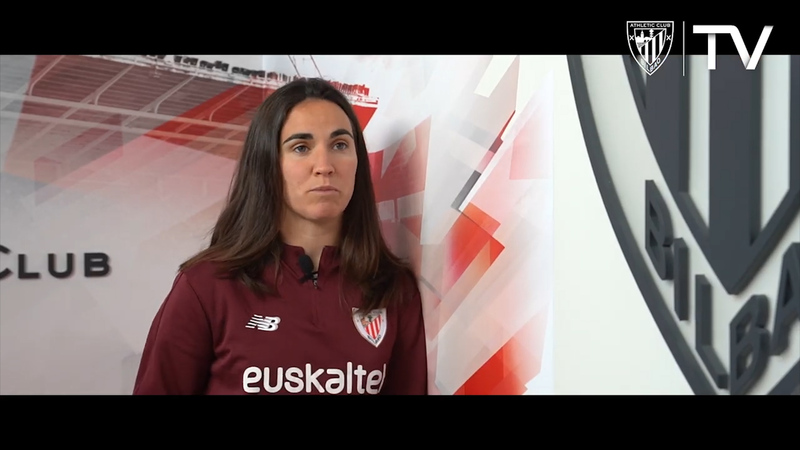 The Club has shown a clear engagement based on a fundamental idea: the essence of Athletic is its philosophy; a unique way of competing that transcends football and becomes a real reflection of the territory it represents. Consequently, in that reflection could not, in any way, lack women, our women, Geureak. Athletic Club took a step forward and through the affiliation agreement with Leioa E.F.T, the necessary economic and sporting resources were provided so that the new team, which was officially called Athletic Club Bilboko Futbol Kirol Elkarte Berria (the name Athletic Club Emakume Futbol Taldea was not admitted), could compete in the Superliga in the 2002-03 season. At that time, the top category consisted of 12 teams and only the RCD Espanyol competed equally in the top male category. 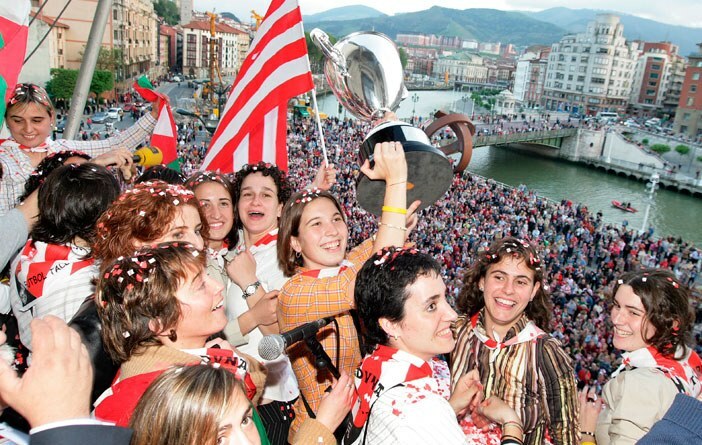 The red-and-white team was the only Basque representative. 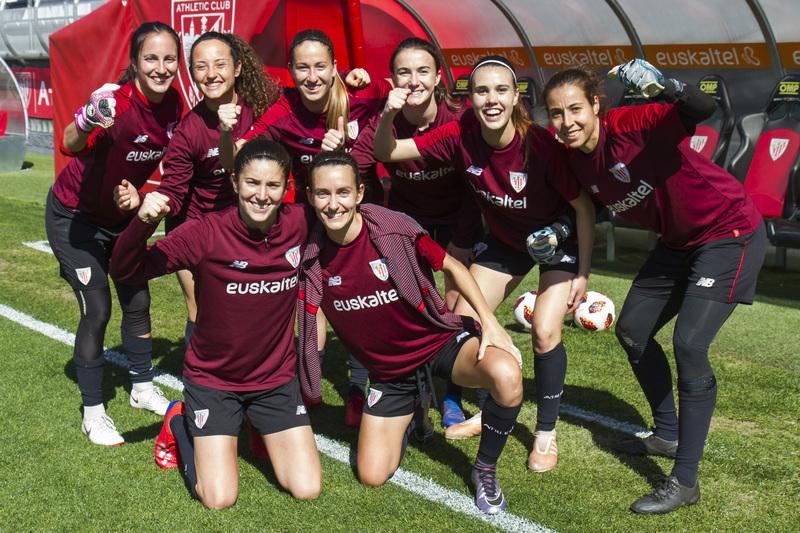 The lionesses won the league championship and the red-and-white fans overflowed all the forecasts when they flocked en masse (around 35,000 people, which was a record) to the Cathedral to cheer on the lionesses in their decisive match against Seville’s Hispalis, which ended with a 5-0 victory. -economic analysis An economic analysis of that first period clearly shows the almost amateur character of the beginnings of women’s football in the Club. 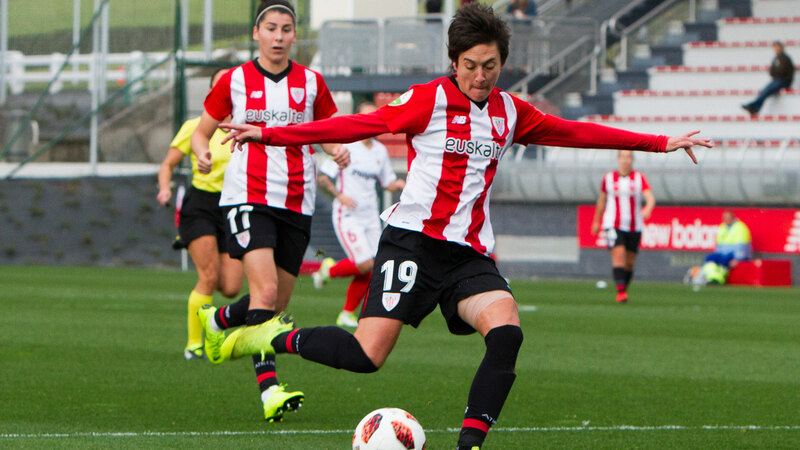 At the time of Uria and Ugartetxe as presidents, during the first season 2002/03, investment in women’s football did not reach &euro;90,000. Three seasons later, in 2006/07, with Lamikiz and Urquijo at the front, the investment was multiplied by 4 exceeding 400,000euro. However, income did not grow in tune, women’s football did not arouse the expected advertising interest, and the social boom of the early years that led to memorable audiences, entered a phase of blurring and readjustment. 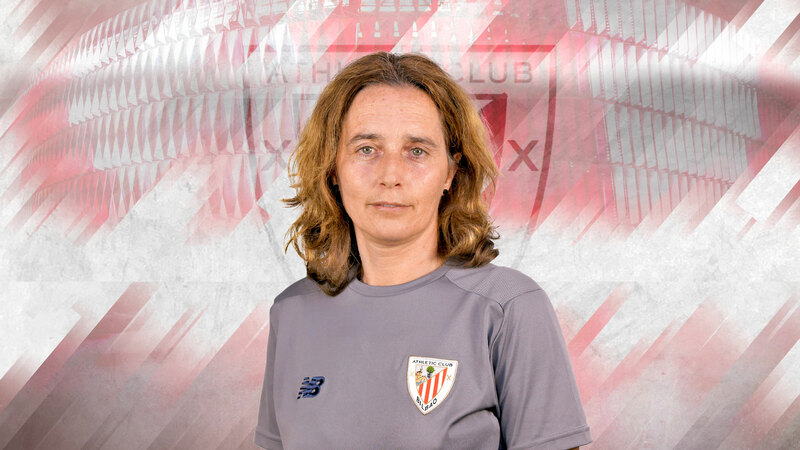 With Garcia Macua as president of the institution, the Club had transition years in FutFem, a period in which Professional League clubs began to create women’s sections and generate structures that would drive the growth of these new teams. -economic analysis As it corresponds to years of transition, the accounts did not vary in excess of those presented in the last year (2006/07) of the previous cycle. The European competition meant that in the 2007/08 season expenses exceeded &euro;600,000, with the rest of the years the total investment averaging euro;450,000, with a slight upturn in staff costs. 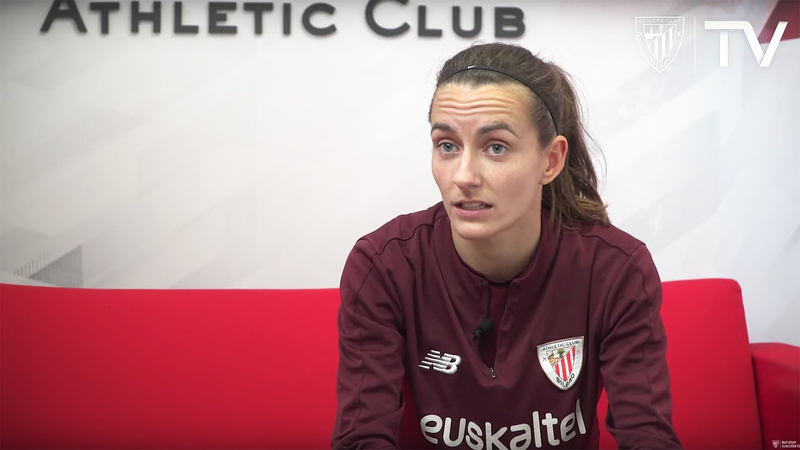 The incoming Board of Directors, with four women in the management team and two more after the re-election of Josu Urrutia as president, was clear on this matter since the beginning. Beyond accounting, and assuming its responsibility with management, the commitment to women’s football should remain with even more effort and dedication. This should be understood as a bet inherent to Athletic Club. Because of this commitment, a course was established that would lead, gradually, season by season, with firmness, towards truly professional structures. 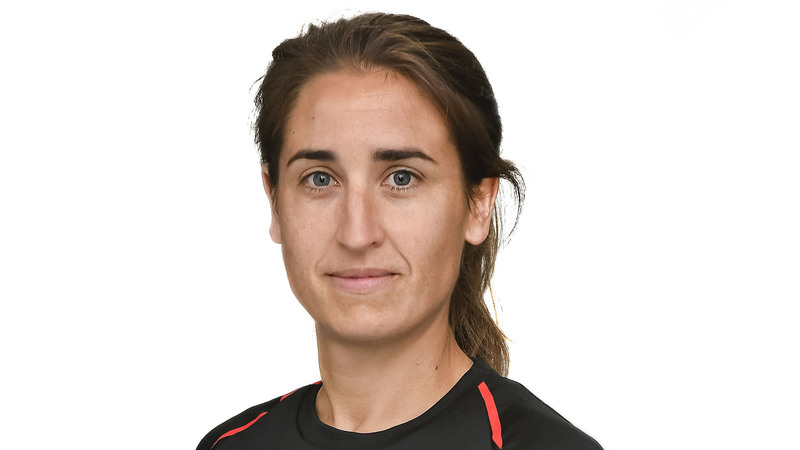 -economic analysis The clear engagement to FutFem is reflected in the investment volume since the beginning and in the constant growth season after season: going from the initial 550,000euro; to more than 1,700,000euro; of the last campaign. Investments mainly have been made in structure and improvement of salary conditions, as well as university scholarships, bonuses, accommodation and study centres. All the players in the First Team are professionals and work full-time. 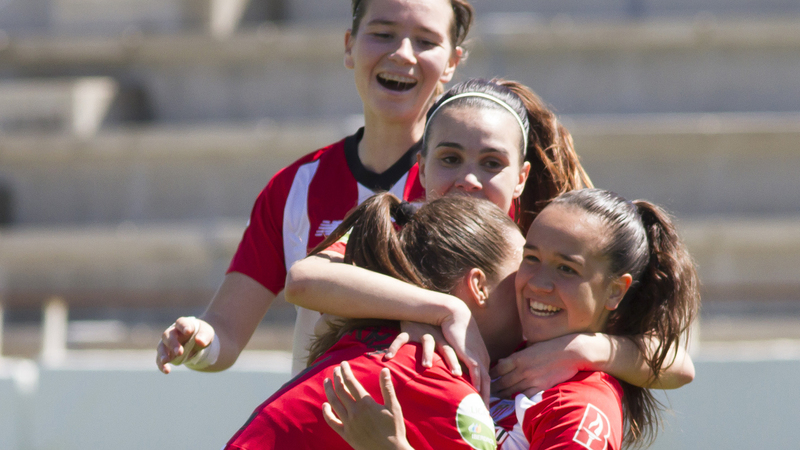 Athletic Club’s investment and commitment to FutFem is unquestionable: it is a question of principle. It is a must for all to offer a greater support for our teams and women’s football. Attendance at matches in Lezama is still a pending issue. Television audiences and their consolidation as mass spectacle are also part of the must on the road to professionalization and equality, and therefore, a stable income from advertising and subscribers that make the investments sustainable in the long term. In this facet, Athletic Club wishes to acknowledge the support we have received for several seasons from Euskaltel, as well as from Artea previously, in addition to the invaluable collaboration of the Provincial Council of Bizkaia through the Bizkaia Bizkaialde programme.